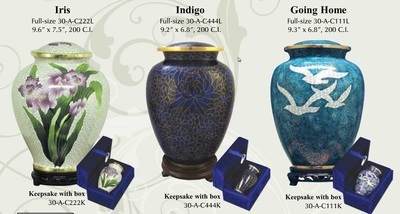 Reasons for choosing cremation are as unique and varied as those selecting it. They might choose cremation based on how they feel toward environmental and land usage. 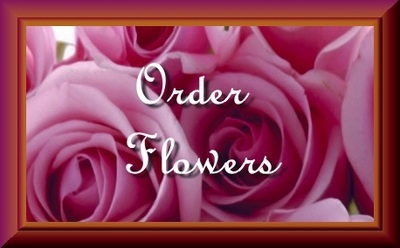 For many, it is a choice that reflects the individual’s religious beliefs. 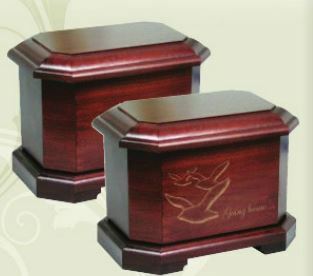 Others choose cremation to simplify the experience and as a cost saving alternative to an expensive traditional funeral. 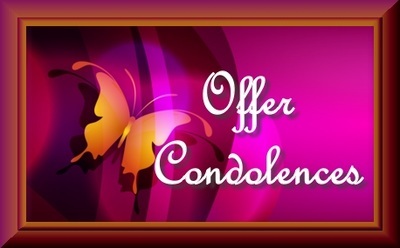 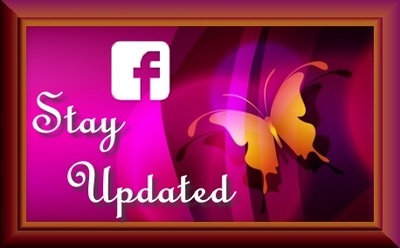 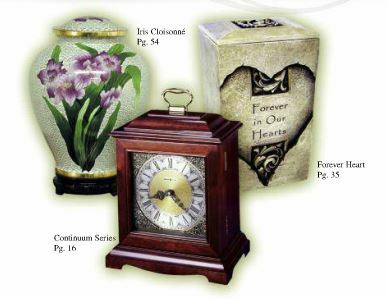 According to the National Funeral Director Association (NFDA), cremation was the service of choice in about 42% of all deaths in the United States in the year 2011. 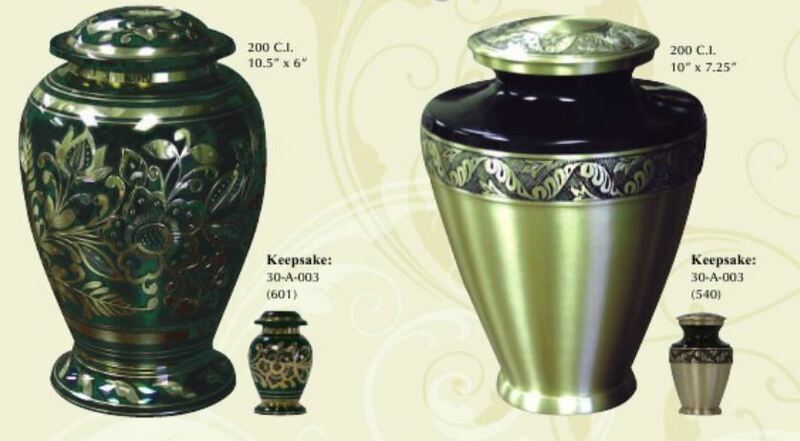 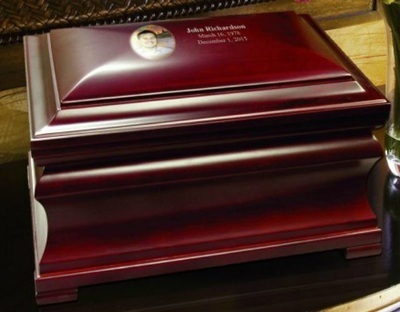 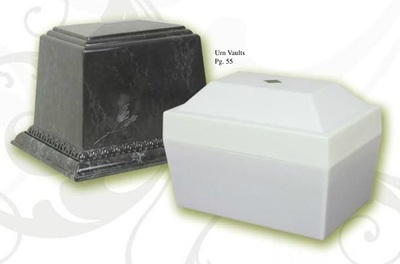 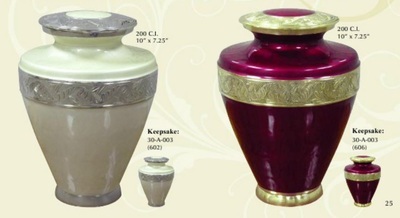 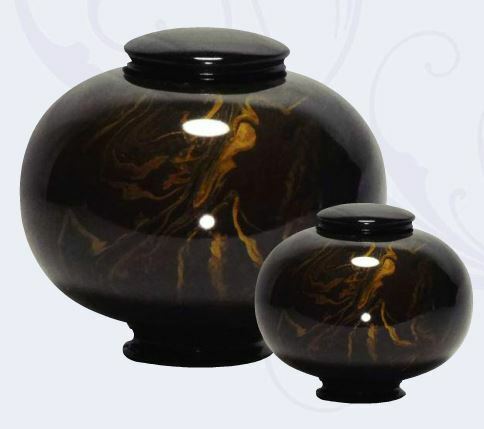 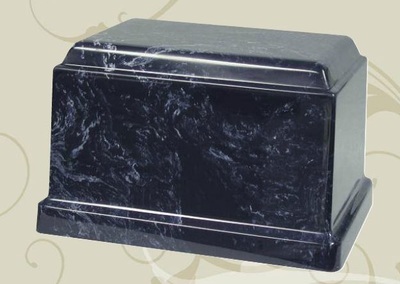 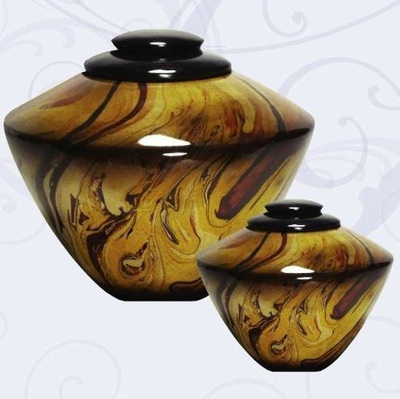 It is projected that this will rise to about 46% in 2015 and 59% in 2025.
of urns and keepsakes in our catalog.